Currently listing 5204	salessales properties. 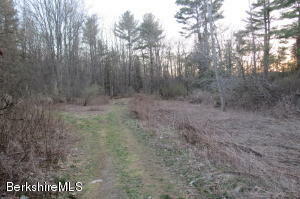 6.78 acre lot in a peaceful country setting. 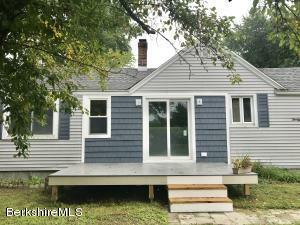 Priced under current assessed value. Close to Jiminy Peak Mountain Resort, Ramble Wild high adventure ropes course, Mount Greylock, hiking, biking, kayaking, boating and local lakes. Also near cultural attractions such as The Clark Art Institute, MASS MoCa, Tanglewood and many local theatres. 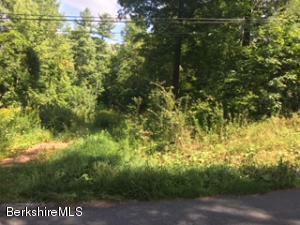 Build your primary or secondary home in this private location that is close to the best Berkshire County has to offer. Love Lanesboro? 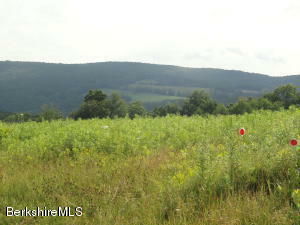 Build your primary or secondary home on one or more of these beautiful lots. 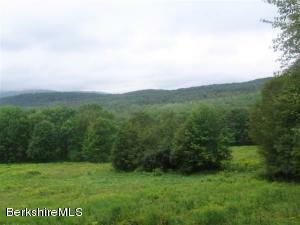 Close to Jiminy Peak ski resort, Mt Greylock and Onota and Pontoosuc lakes. All 4 lots recently perked. Cute 1 Bedroom by the lake. Bring your Canoe or Kayak.Sliding glass doors to Deck. Extra storage downstairs and coinop Laundry. Love Lanesboro? 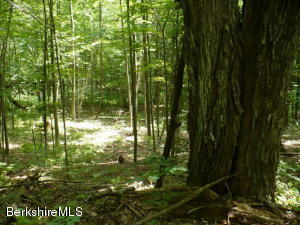 Build your own primary or secondary home on one of more of the beautiful lots. Close to Jiminy Peak resort, Mt. Greylock and Onota and Pontoosac lakes. All 4 lots recently perked. 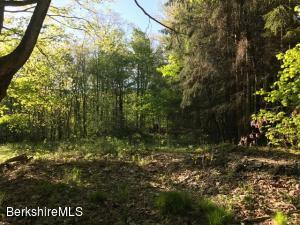 Build your dream home on this nearly 2 Acre lot. Gorgeous views eveywhere you look.$900.00 Association fee per year includes sewer. Beautifully updated lake view Condo in Lanesboro. Open Living Room, Dining and Kitchen. One Bedroom and bath with laundry hookup in unit! Launch your kayak or canoe from your back yard, boat dock! Nicely maintained throughout, large storage in basement and parking. 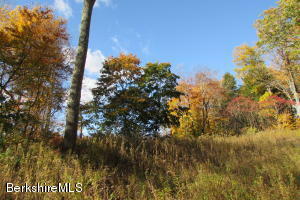 Beautiful 22 acres abutting conservation land on two sides. Enough frontage for two lots. Babbling brook runs through the property. 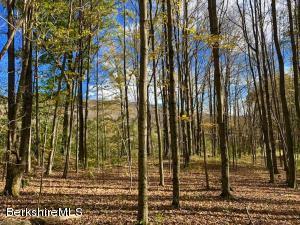 Gorgeous hardwood forest with substantial timber value. Enough Maple trees to produce approximately 140 - 150 gallons of syrup per year! Minimal neighbors and low traffic road. 5 miles to Jiminy Peak Ski Resort. Close to restaurants, shopping, hospital, and schools. A short walk/drive to everything Mt. Greylock has to offer. Only $124,900! Financing available. Call today! 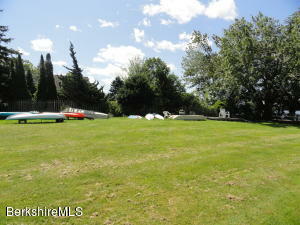 WATERFRONT: Beautifully updated one bedroom condo on the shores of Pontoosuc Lake with a beautiful grassy beach and place for your kayaks and canoes or barbecues and gatherings. Westerly facing sunset views over the water from your private deck make this unit most favorable.Centrally located to all of the Berkshires cultural amenities north and south including Tanglewood, Berkshire Theatre and only a few minutes to thriving downtown Pittsfield, Berkshire Medical Center and major shopping and religious facilities.Upcoming assessment for rear decking and grounds maintenance approx. $6,500 per owner. 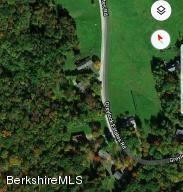 Large parcel of land on Olsen Road in Lanesboro with almost 1000 (997) feet of frontage. Stream runs through part of property. Excellent for building or farming. Bring your best business ideas to Lanesboro! 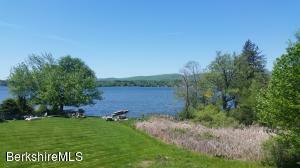 Located on heavily trafficked Rt.7, the possibilities are endless. The building is currently being used as a Beauty Salon with massage rooms in the back with separate entrances. The second floor could easily be turned into a studio apartment that has a full bath or could be used for extra storage. Updates include renovated floors, walls, insulated replacement windows, and new heating system & hot water heater. First floor and second floor bathrooms, storage, handicap accessibility & plenty of parking make this a perfect place to bring your business. 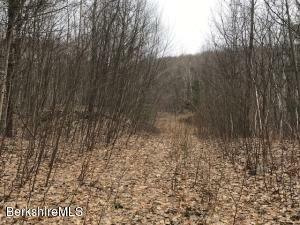 Gently climbing terrain that leads to amazing potential home sites with mountain views. Already cleared and roughed in driveway. Several perc sites to provide multiple choices for home location. 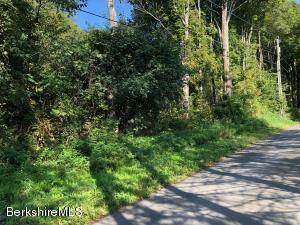 Beautiful property and easy to walk. Contact listing agent for access to property. Spring is coming! 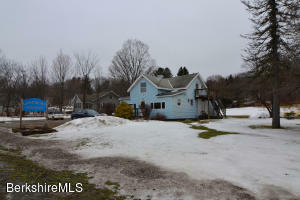 Dont miss out on this opportunity to own a recently renovated ranch home by Pontoosuc Lake. 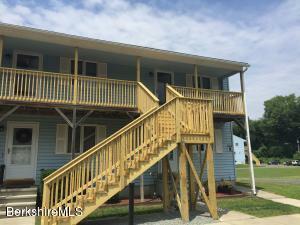 Imagine relaxing summers on the front deck with lake views and deeded lake access right down the road! Inside You will find an open concept living with vaulted ceilings and recessed lighting in the kitchen. This home boasts its original harwood floors, first floor laundry, and an updated 1 and a half baths. Enjoy worry free living with a newer roof and hot water heater, replacement windows and vinyl siding. There is an oversized garage with frontage on Orchard Ave that could be the perfect space for a work shop. Come make this house your home.